Get Alexis P. Suter essential facts below. View Videos or join the Alexis P. Suter discussion. Add Alexis P. Suter to your PopFlock.com topic list for future reference or share this resource on social media. 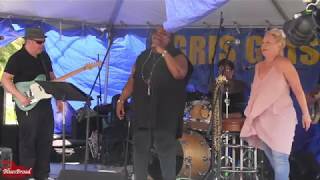 Alexis P. Suter (born February 15, 1963) is an American blues, and soul blues singer and songwriter, best known for her nomination in the 'Koko Taylor Award' category at the 33rd Blues Music Awards in 2015. She and her backing band have released six albums to date. Alexis P. Suter is the youngest daughter of Carrie and Albert Suter, and was born in Brooklyn, New York, United States. She began singing in church at the age of four, and met the Mills Brothers and saw them perform in concert five years later. 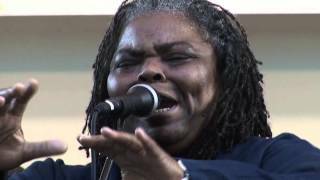 Her interest in music developed at school where she learned to play the sousaphone, and expanded her knowledge of gospel music when attending different churches in her neighborhood. 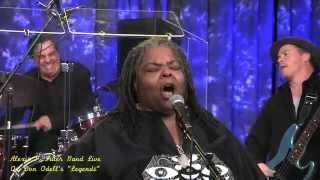 She was also influenced by the work of Ruth Brown, whom she heard on her family's radio. Suter also credited her mother as a source of musical inspiration, given that she had previously provided backing vocals for Mahalia Jackson, Sister Rosetta Tharpe, Harry Belafonte, Mavis Staples and Dionne Warwick amongst others. Suter released her debut single in 1990, "Slam Me Baby", recorded in a house music setting, which led her to become the first African American woman to be signed to Epic/Sony Records. Years later the track was used on the Live & Remastered compilation album. 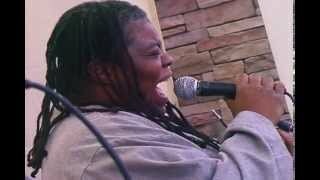 She later signed with Hipbone Records, releasing Shuga Fix, her debut album in 2005. The same year she and her backing band caught the attention of Levon Helm, who invited them to open for him at his Midnight Rambles in Woodstock, New York. In 2008, her third album, Just Another Fool, was released by Hipbone Records. It included a guest appearance on piano by Ted Kooshian. 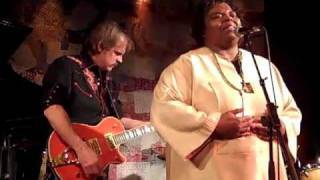 Suter has been a guest on The Artie Lange Show and Imus in the Morning, and with her band has opened for artists including Bo Diddley, Dickey Betts, B.B. King, Coco Montoya, Etta James, Buddy Guy, Allen Toussaint, and Emmylou Harris. B.B. King stated "It's a rare thing to share the stage with great talent like that young lady". On June 11, 2014, John Ginty recorded his Bad News Travels Live DVD, which included a guest performance from Suter. 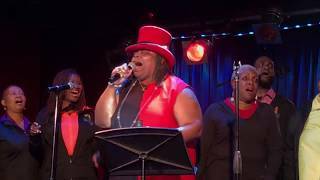 Her five piece musical ensemble, released their sixth effort, Love the Way You Roll, in August 2014. It contained two cover versions: firstly of Big Mama Thornton's "You Don't Move Me No More" and also Slim Harpo's "Shake Your Hips". 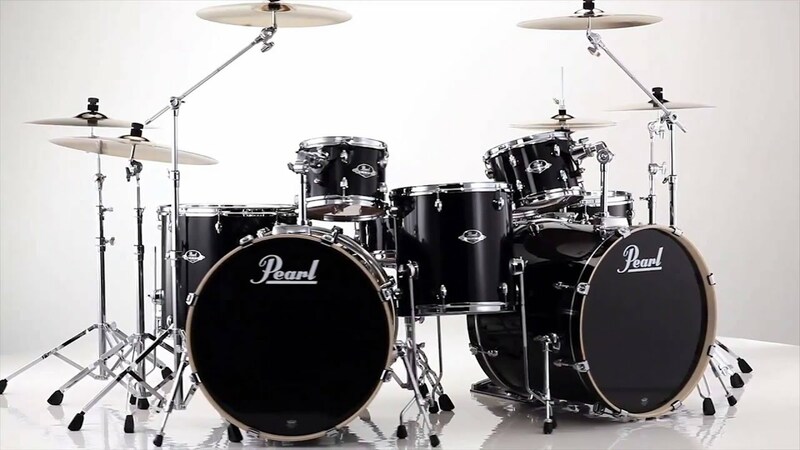 The band currently comprises Alexis P. Suter (lead vocals), Ray Grappone (drums), Michael Louis (guitar), Tom Terry (bass guitar) plus Vicki Bell (backing vocals). 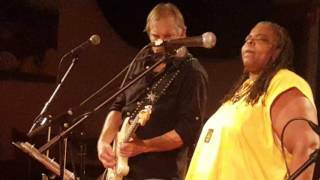 In 2015, Suter was nominated in the 'Koko Taylor Award' category at the 33rd Blues Music Awards.Ruthie Foster won the title. ^ a b "Search | The Blues Foundation". Blues.org. 2014-06-20. Archived from the original on 2016-03-04. Retrieved . 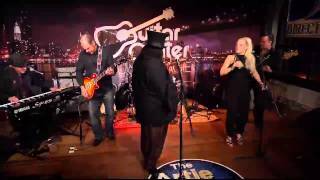 ^ "Alexis P. Suter Band | Benji's BluesDoggle". Bluesdoggle.com. Retrieved . ^ a b c d e f g h "Alexis P. Suter biography". Alexispsuter.com. Retrieved . ^ a b c d Richard Skelly. "Alexis P. Suter | Biography & History". AllMusic. Retrieved . 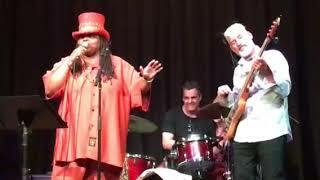 ^ "Alexis P. Suter Band at Gwynedd Mercy University". Allaboutjazz.com. Retrieved . 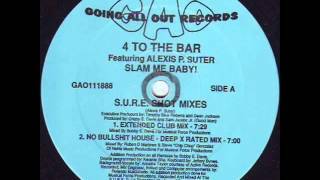 ^ "4 To The Bar Featuring Alexis P. Suter - Slam Me Baby! (Vinyl)". Discogs. Retrieved . ^ "Music | Compilations". 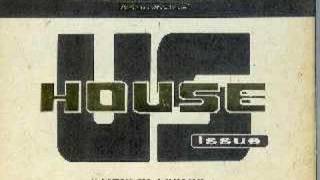 Ministryofsound.com. 2014-07-23. Retrieved . ^ Paul LaRaia. "The Levon Helm Midnight Ramble". Books.google.co.uk. Retrieved . ^ "Just Another Fool - Alexis P. Suter | Credits". AllMusic. Retrieved . ^ "B.B. 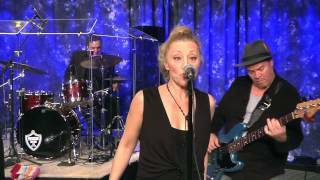 King Blues Club & Grill - ALEXIS P. SUTER BAND - Aug 25, 2014". 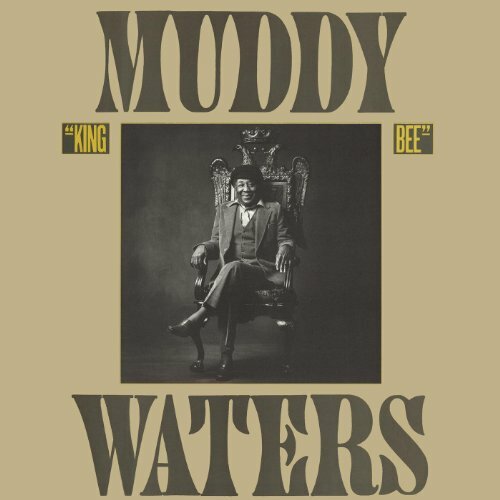 Bbkingblues.com. 2014-08-25. Retrieved . ^ "John Ginty - Bad News Travels - The Showplace Sessions LIVE DVD". Makingascene.org. Retrieved . ^ Akamatsu, Rhetta (2014-08-07). 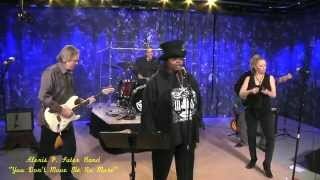 "Music Review: The Alexis P. Suter Band - 'Love the Way You Roll'". Seattlepi.com. Retrieved . 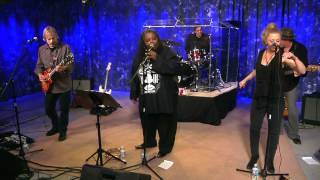 ^ "The Alexis P. Suter Band - Love The Way You Roll | Album Review". Blues Blast Magazine. 2014-11-16. Retrieved . 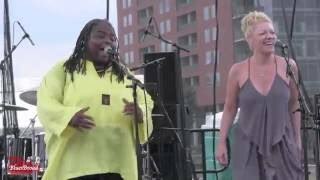 ^ "The Alexis P. Suter Band | JazzCorner.com News". Jazzcorner.com. 2014-12-12. Retrieved . 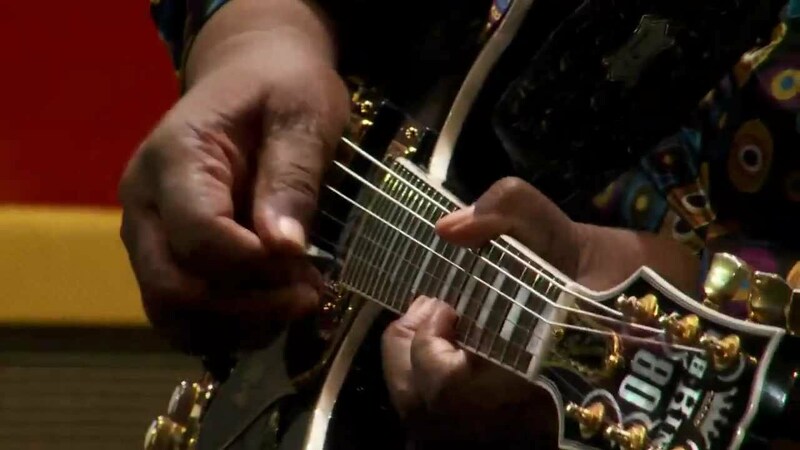 ^ "Second Blast Furnace Blues fest at SteelStacks changes scale, keeps same sound". The Morning Call. Retrieved 2014. 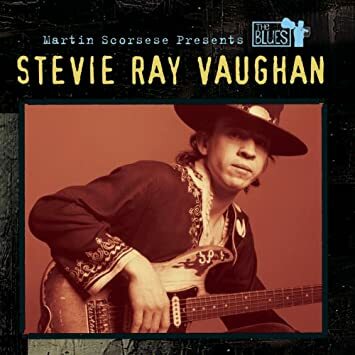 ^ "2015 Blues Music Awards Winners". 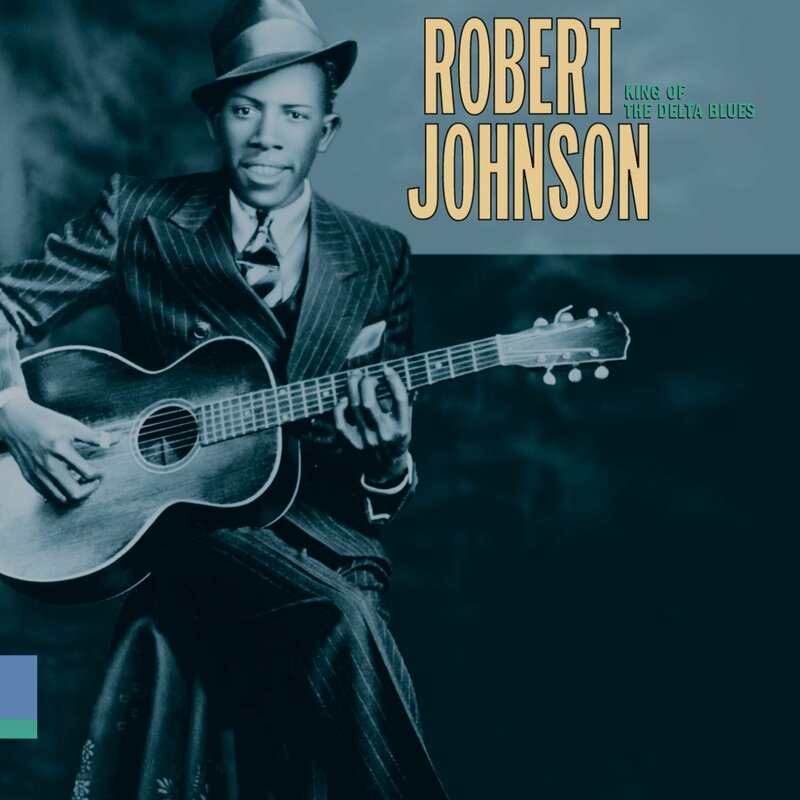 Americanbluesscene.com. Retrieved . 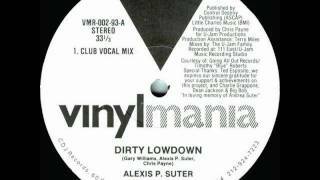 ^ "Alexis P. Suter | Album Discography". AllMusic. 2005-02-08. Retrieved . 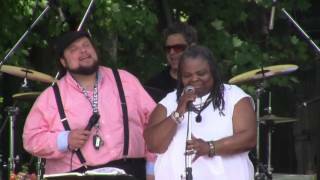 ^ "Mama - The Alexis P. Suter Band". Grruv.com. 2009-02-09. Retrieved . 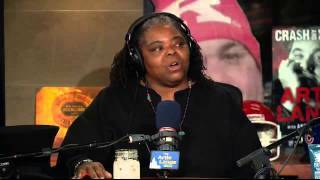 The Artie Lange Show - Alexis P. Suter Band Perforns "Hole That I'm In"
4 TO THE BAR feat ALEXIS P SUTER - SLAM ME BABY!